Two of the Walt Disney Company's most distinctive media properties are now cable TV's oddest couple. Vice Media and ESPN said Tuesday that they have forged a content and distribution agreement that will see them collaborating on a whole host of content initiatives, including Vice content airing on ESPN in condensed, edited forms; select ESPN sports documentaries airing on Viceland, a newly launched cable channel; and the two companies collaborating on a number of original digital ventures, including a short-form digital animated series. Tuesday's announcement comes less than a week after Vice's sports-flavored news magazine, “Vice World of Sports,” premiered on Viceland, and it’s the latest example of a media giant pressing its properties to work together — ESPN is wholly owned by Disney, and Disney purchased a $200 million stake in Vice last year. Disney would like Vice's move into cable television to go well. In the announcement, ESPN's president, John Skipper, commended Smith for moving into television — a curious comment given that Vice first began making TV content in 2007, first for MTV and later for CNN. “I applaud Shane for understanding that television is the smartest path to worldwide leadership,” Skipper's statement read. On its way toward becoming a multibillion-dollar media company, Vice has not been shy about creating content meant to be distributed by larger players. It has standing distribution deals with HBO both for its investigative news magazines and for a forthcoming daily news broadcast. As was the case in those partnerships, Vice will retain its look, feel and image. 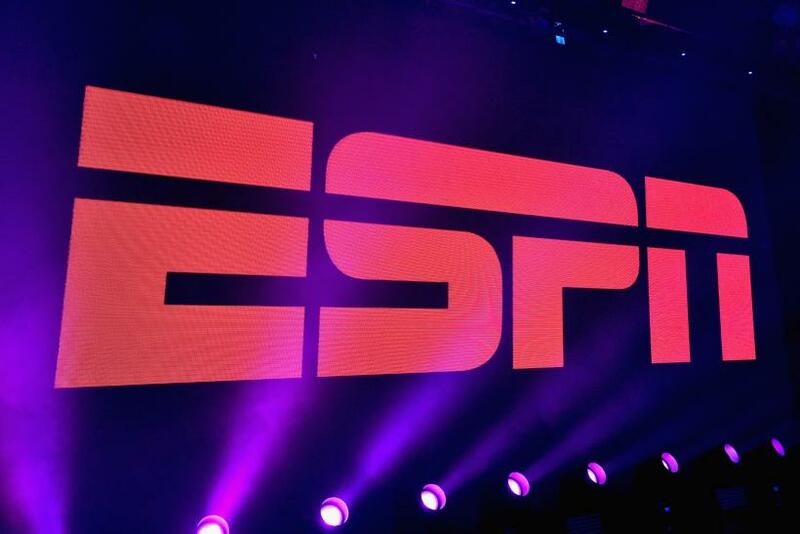 “I am confident that the content borne out of this collaboration will be a win for fans of ESPN, Vice and storytelling in general,” ESPN President John Skipper said in a statement.